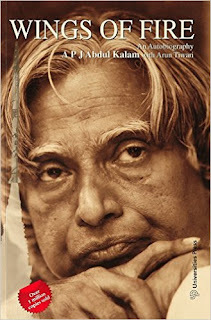 Arun Tiwari rose to fame as an author with his book Wings of Fire, which he co-authored with Dr. A.P.J. Abdul Kalam. He's a missile scientist who worked under the guidance of Kalam. Tiwari contributed to the design of the missiles, Akash and Trishul and is the first Indian who designed a titanium bottle to power missiles. Apart from this, Tiwari has been the director at the Cardiovascular Technology Institute in Hyderabad. He received the Defense Technology Spin-Off Award for developing the Kalam-Raju stent.